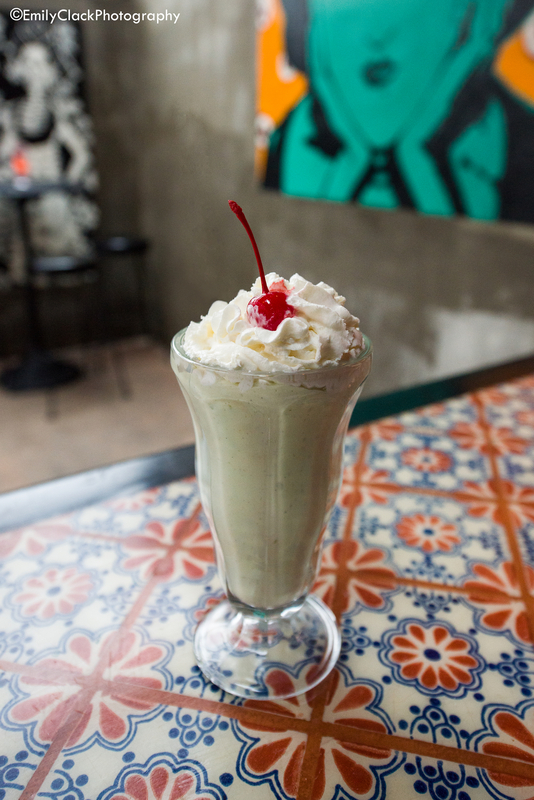 As Washington's weather heats up, Satellite Room, which opened in October adjacent to the 9:30 Club, has the perfect way to cool down: boozy milkshakes. 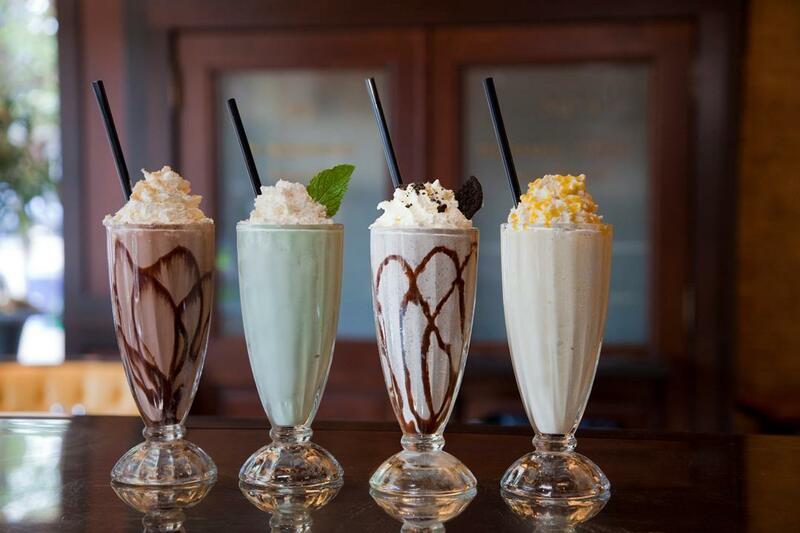 Each of the 10 shakes is named after a different classic TV character: Lucy Ricardo (chocolate with Johnnie Walker Black), A.C. Slater (avocado with Jose Cuervo Tradicional Reposado Tequila) and Frank Costello (chocolate mint with Bushmills Irish Whiskey) are just a few of the honorees. Long before Satellite Room got into the boozy desserts game, <a href="http://tedsbulletin.com/" target="_blank">Ted's Bulletin</a> was serving adult milkshakes on the Hill. Flavors include the Dirty Girl Scout (pepperment schnapps) and Nutty Professor (hazelnut liqueur).